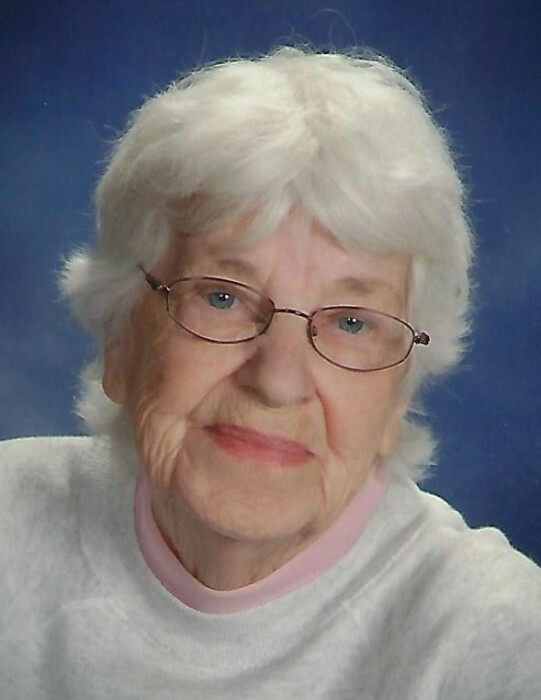 Deloris “Angie” Halvorson, age 93, resident of Tolna, ND, formerly of McVille and Lakota, died Monday, February 4, 2019 at CHI St. Alexius Health Devils Lake Hospital. Deloris Angeline Johnson was born June 22, 1925 in Minneapolis, MN, the daughter of Ole and Clara (Nelson) Johnson. She graduated from McVille High School. She was employed at the McVille State Bank until her marriage to Roger Halvorson of Tolna on February 24, 1949. Music was a large part of Angie’s life, and enjoyed singing with her dad, with mom at the piano. She was a member of the American Lutheran Church at Tolna. She was employed at the Farmers & Merchants State Bank from 1978 until 1990. 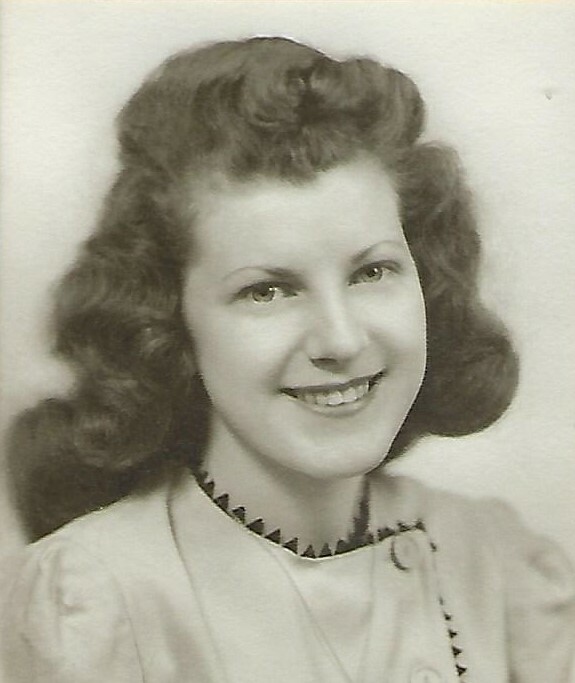 She leaves 1 daughter, Valerie Johnson of Tolna; 2 sons, Todd Halvorson of Tolna and Blair & Beth (Burkland) Halvorson of Barnesville, MN; 9 grandchildren; 7 great-granddaughters; 5 great-grandsons; 4 sisters-in-law, Delores Johnson of Grand Forks, Diane Johnson of Lakota, Colleen (Dwight) Olson of New York, and Emilie Zacher of Rapid City, SD; son-in-law, Wayne Clark; and many nieces & nephews. She was preceded in death by her husband, Roger; daughter, Monica Clark of Hazen; parents, Ole & Clara Johnson; sister & brother-in-law, Rosemond & Oscar Torkelsen of Sioux Falls, SD; 2 brothers, Lloyd Johnson of Lakota and Gordon Johnson of Grand Forks; granddaughter, Shana Johnson of Tolna; grandson, Kyle Halvorson of Fargo; son-in-law, Wayne Johnson of Tolna; mother-in-law & father-in-law, Martha & Richard Halvorson; brother-in-law, Ferron & Audrey Halvorson; and nephew, Rodney Torkelsen. The Funeral Service will be held at the Aaker Funeral Home of Lakota on Saturday, February 16, 2019 at 1:00 p.m. Interment will be in the spring at the Tolna Cemetery.